Become the best of the best at this year’s Stourhead Immortal Weekend. Who will be brave enough to challenge for the Triple Crown? Only the most hardened athletes will endeavour to complete all 3 elements over the weekend 10K, Mega Sprint and Middle Distance to secure a place in the Triple Crown Hall of Fame. On completion of all three events, you’ll be inducted into the Triple Crown Hall of Fame and will receive a very special finisher’s memento. 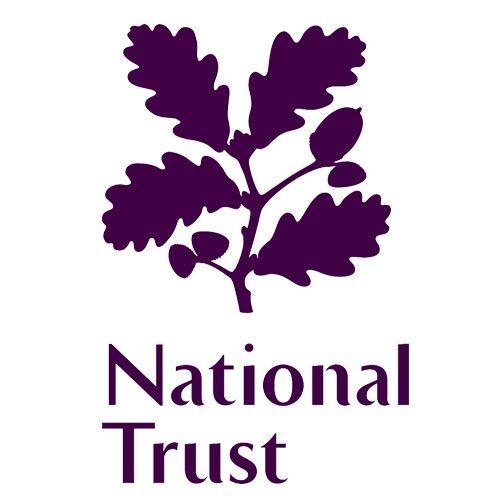 National Trust are a charity founded in 1895 by three people who saw the importance of our nation’s heritage and open spaces and wanted to preserve them for everyone to enjoy. More than 120 years later, these values are still at the heart of everything they do. National Trust look after special places throughout England, Wales and Northern Ireland for ever, for everyone. 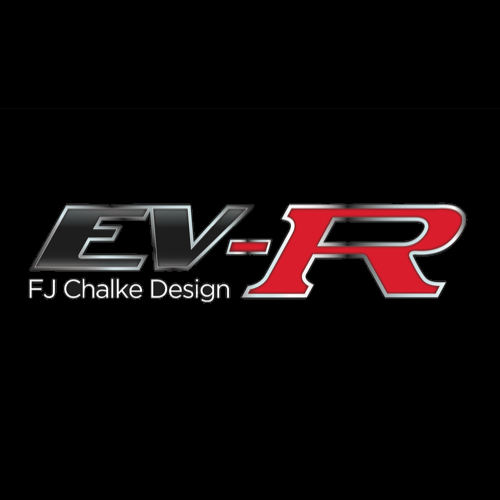 EV-R by FJ Chalke Ltd – Established since 1929, Nissan Main Dealer since 1989 and creators of the EV-R brand. They have a dedicated Business Centre with years of experience selling Nissan Navara trucks and Nissan vans. The EV-R brand came as an evolution from customer demand & custom parts, owners having the desire to customise their new vehicles, from high lift kits, off-road tyres to full custom leather interiors. Our EV-R Specialist team pride themselves on their unrivalled experience, knowledge and the ability to create a custom truck or van to your needs! 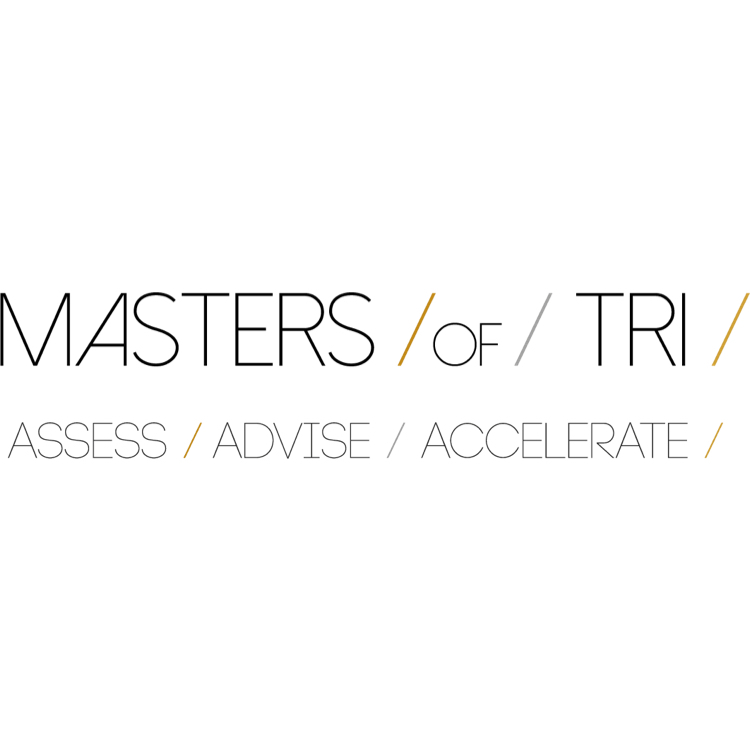 Masters of Tri coaches Martin and Matt (father and son) are based in Spain and provide exclusive, fully coached training camps and on-line coaching and have an international roster of triathletes. With a combined coaching and competing experience of over 35 years, both have been mentored by Brett Sutton and have developed a proven coaching methodology that is ​extremely successful​ for their athletes. 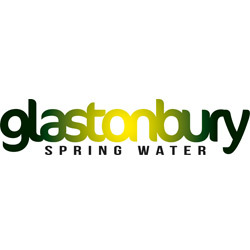 Suppliers of water coolers & bottled water from our source directly beneath the iconic Glastonbury Tor. 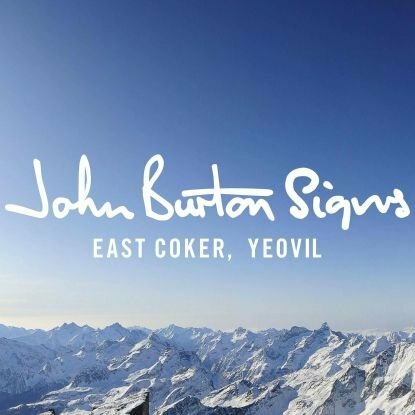 Over 40 years’ experience of quality vehicle graphics and signage in Yeovil and the surrounding area. Ethic Street Pizza make amazingly tasty wood fired pizzas and delicious BBQ food. By using local products and listening to our customers’ feedback we have created what we are told is the best tasting wood fired pizza people ‘have ever tasted’. We have even converted a non-pizza eater and exceeded the expectations of an Italian lady who said it was as good as she used to eat in Italy. Praise indeed. 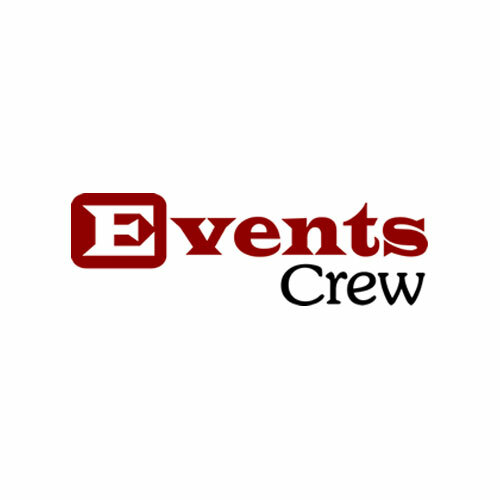 From providing a PA system for a wedding to planning & organising an outdoor event for an audience of 20,000, Events Crew have the equipment & expertise required for your event. Whether you just need to hire specialist equipment to set up and run yourself, are looking for services “off the shelf” or need advice on the whole planning of your event, we can help. With over 20 years of experience and a proven track record from the smallest event to the largest, an extensive stock of equipment and all the supply chain contacts to source everything else you need, we are your affordable one stop shop for event management.